after hours of research and reading reviews and watching YouTube videos about this car seat I purchased it. I am very pleased with my decision. 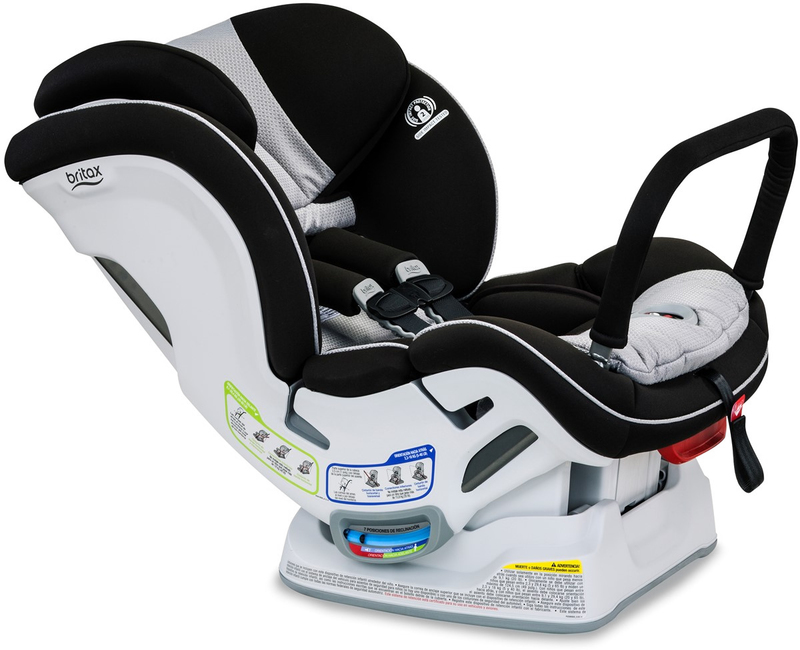 This car seat was easy to install and also easy to get my kiddo in and out of. We have 3 in car seats and this fit well with the other two. Thankfully it wasnâ€™t as bulky as some. We love this car seat! Itâ€™s very strong feeling! 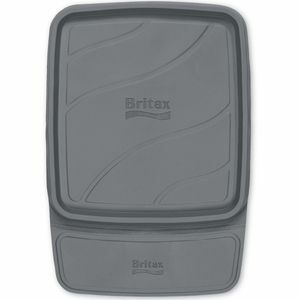 This is my second britax convertible car seat. I like that they're easy to install and click when you tighten so you know it's tight enough. We've only had this one a few days but so far my kid seems okay in it. Finally a car seat that my 1 year old likes. I have tried several other seats and she has cried the entire car ride. I decided to try this one and she loves it. It is easy to install and buckling her in is a breeze. I would recommend this seat to anyone. It is worth the money spent. Very easy to install. My ten month old fits well. We got it bc it was in the recommended list in Car seats for the Littles website. The fabric is a bit too shimmery/shiny for my taste (Solstice), but not so bad it was worth returning. Bought at sale price due to its age but that doesn't worry me, i'll use it till she grows out of it. Husband wanted the ARB business for additional safety. I'm down with that. Son love's his new car seat went to San Francisco, he was not figety nor uncomfortable Feel very happy and safe with him in this seat. My son is almost eight months and outgrew his infant carseat quickly. 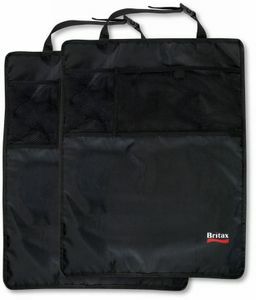 I have been purchasing Britax carseats for eight years now and have overall been quite satisfied with them. 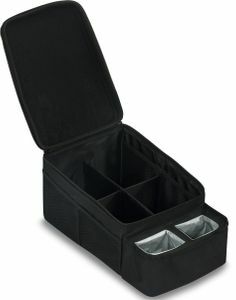 They have changed overthe year making them easier to use. 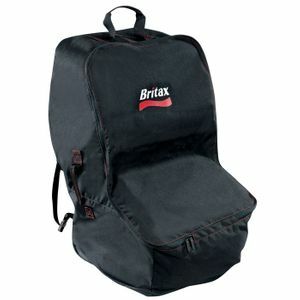 My daughter uses the Britax Pinnacle Clicktight it is very bulky but I feel she is safer in it. 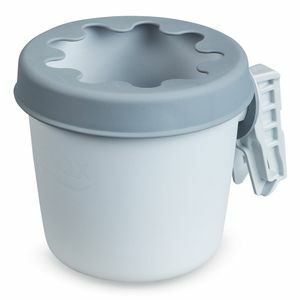 The clicktight on the Pinnacle opens up towards the back of the seat making in harder to get open at times. So when I saw that the Boulevard clicktight had a button on the front of the seat to get it open I was excited thinking it would be easier to open and install the seat. Unfortunatly the first time I installed it following the directions it got stuck to where the button will not turn to open. I will have to call the company to try and figure it out. 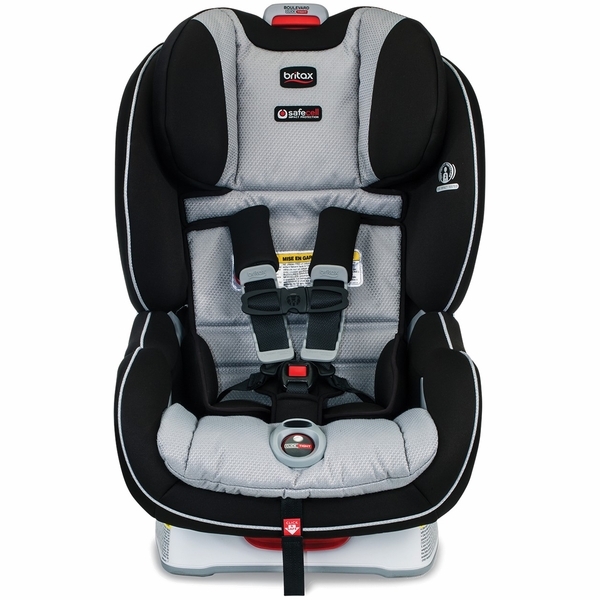 Other than that I like it and my son seems comfortable in it, he doesn't cry anymore when I put him in his carseat. There is alot more padding on this one than the first convertible Britax I bought eight years ago. I'm very happy with this car seat. It's really easy to install and adjust to fit both my 10 month old baby and almost 3 year old. 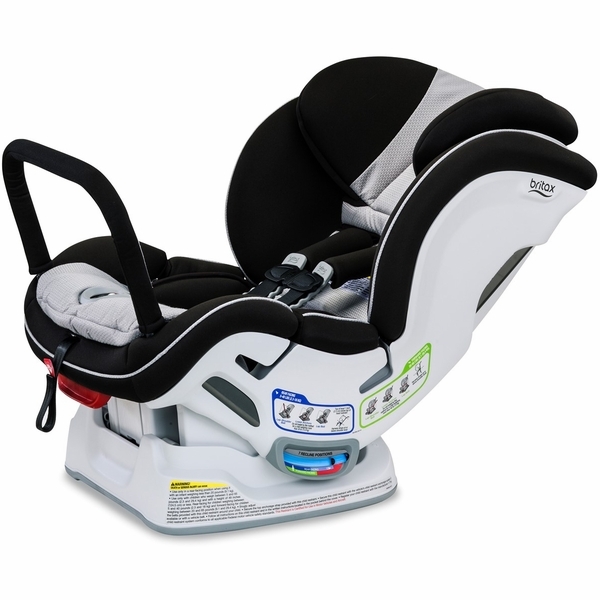 The no-rethread harness, recline adjuster lever with a lot of recline options, non-twisty harness straps, and of course, the clicktight installation make this car seat very easy to use. I appreciate that this comes with the anti rebound bar for added safety.I installed the seat in a few different vehicles already and found the installation simple for all of them. It's certainly a heavy seat and I wouldn't want to carry it far, but it's not hard to carry with one hand on the handle at the top of the car seat and one supporting the bottom of the car seat. 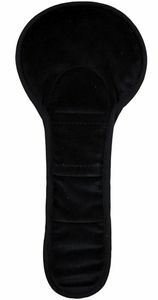 I had read reviews where people had issues with the buckle being low and was concerned that it might be an issue. It's not an issue at all for us both with the baby and almost 3 year old (70-80 percentile in height and weight) rear facing. This car seat is amazing. We got it after our car was totalled when my son was 1.5 and I was scared to get back on the road. This carseat feels super safe and installs really tightly and easily. It is very easy to move between cars for daycare drop off and pick up. It is quite a bit heavier than the non click tight version but totally worth it!! Best Car Seat Purchase So Far! 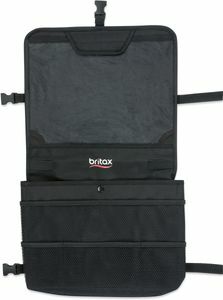 I have owned the Britax Boulevard ClickTight with anti-rebound bar for over a year and we have been extremely pleased with it! Other than the fact that it's heavy I really have no major complaints. It's not a seat that I would use to travel with (we have a cheap, lightweight seat that we use when we fly with our toddler) but we get a great installation with this seat in all 3 of our cars. It's also easy to use properly unlike our last seat which was so hard to install and tighten the harness straps. I also really like the anti-rebound bar feature for rear facing and we paid extra to buy that as an accessory for our seat when we got it last year. I'm glad they are now including this extra feature in the box. 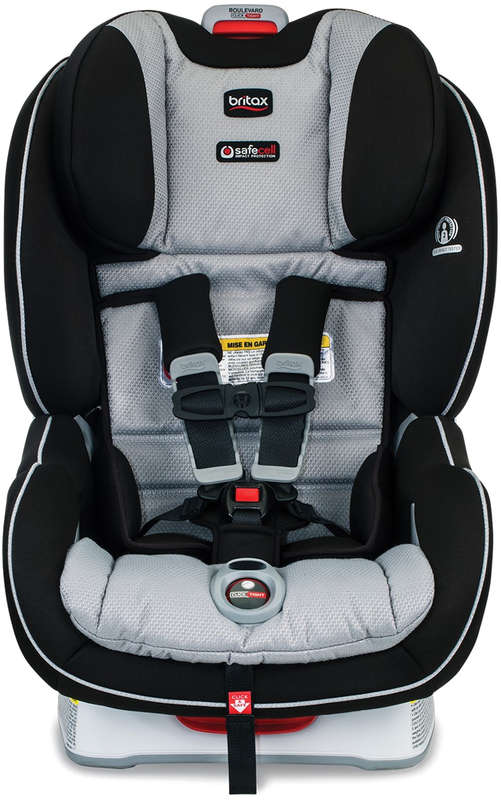 Safety is our #1 priority and we feel confident that we bought a really safe car seat and everyone who transports our child is able to use it correctly. It has definitely been worth the money so far and we look forward to using for the next few years. 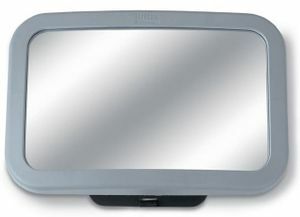 The Anti-Rebound Bar limits rebound movement of the car seat during a rear or front-end collision. 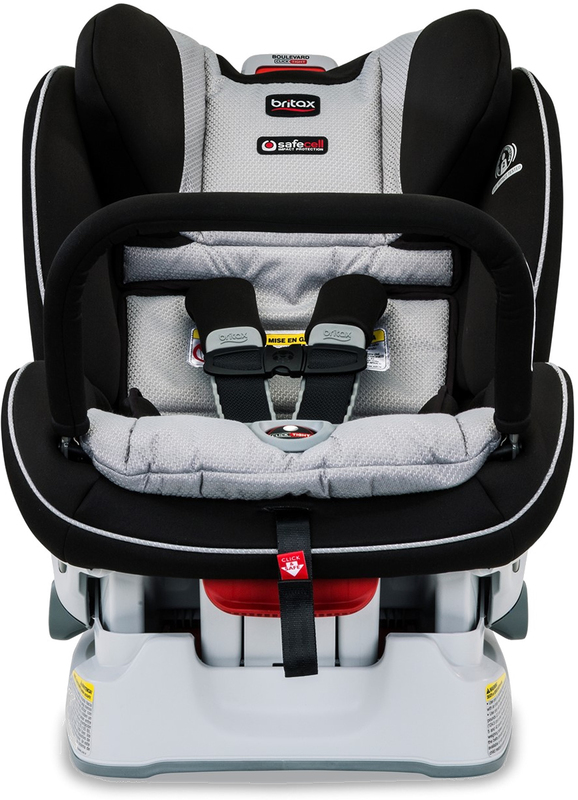 The Boulevard ClickTight ARB has Britax's patented ClickTight Installation System, two layers of Side Impact Protection, Click & Safe Snug Harness Indicator, impact-absorbing base, impact-stabilizing steel frame, and an anti-rebound bar for peace of mind while you’re on the go with your little one. Typically up to 75 percent of car seats are installed incorrectly, but Britax's revolutionary ClickTight Installation System is the safest and easiest technology on the market. Just open the front of the car seat, buckle the seat belt across and click the seat shut. That’s all you need to do for rock-solid installation – the seat won’t budge and you can travel worry-free with your child. Side impacts represent 25 percent of collisions and result in the most severe injuries. 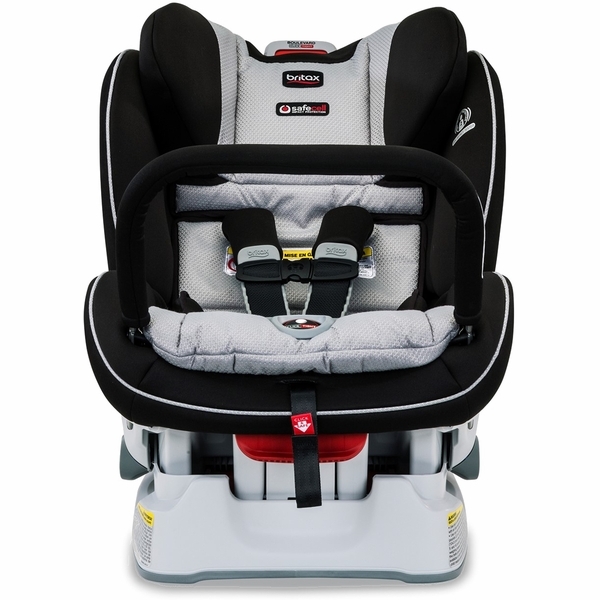 Britax designed the Boulevard ClickTight with not 1, but 2, strong layers of side energy absorption. 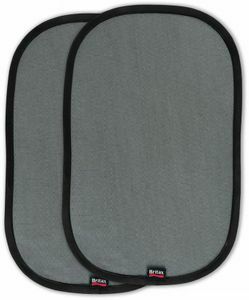 A deep foam-lined shell and quick-adjust head protection shield your child from side impacts. Almost 60 percent of car seat harnesses are too loose. 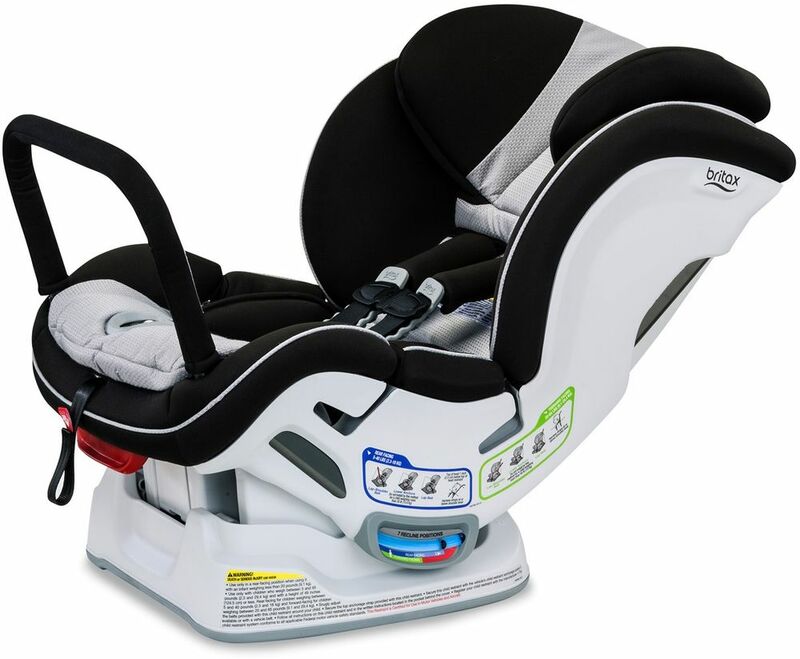 Britax’s patented Click & Safe Snug Harness Indicator takes the guesswork out of seating your little one and lets you know that your child’s harness is within range of proper tightness with a click sound. Anti-Rebound Bar limits movement of the car seat during a rear or front-end collision. ClickTight Installation System makes safe installation as easy as buckling a seat belt. 7-position recline makes for easy angle adjustment. Automatic level indicator lets you know the seat is angled correctly in your car. Removable body pillow adds comfort and can be removed when your child outgrows it. Click & Safe Snug Harness Indicator makes an audible sound when the harness is within range of proper tightness.